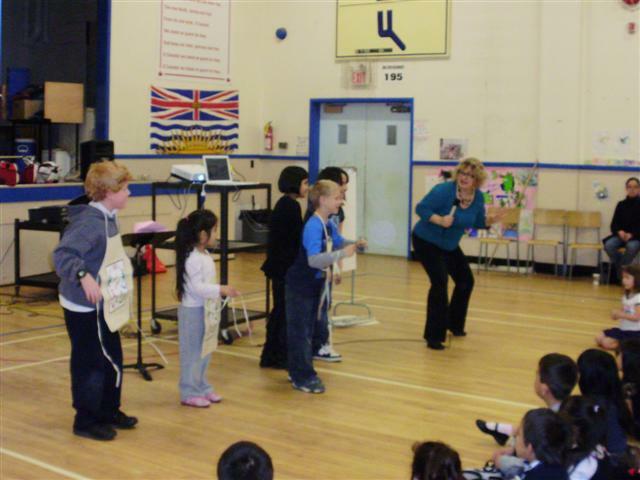 Lori offers ‘ACT-ive’ Literacy workshops for teachers and students! 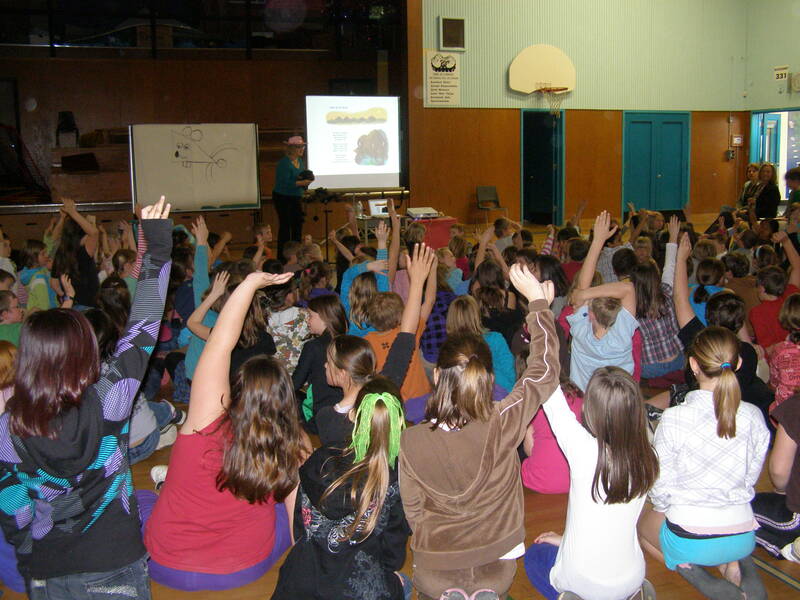 It’s all hands up to join Lori on stage at one of her school presentations! 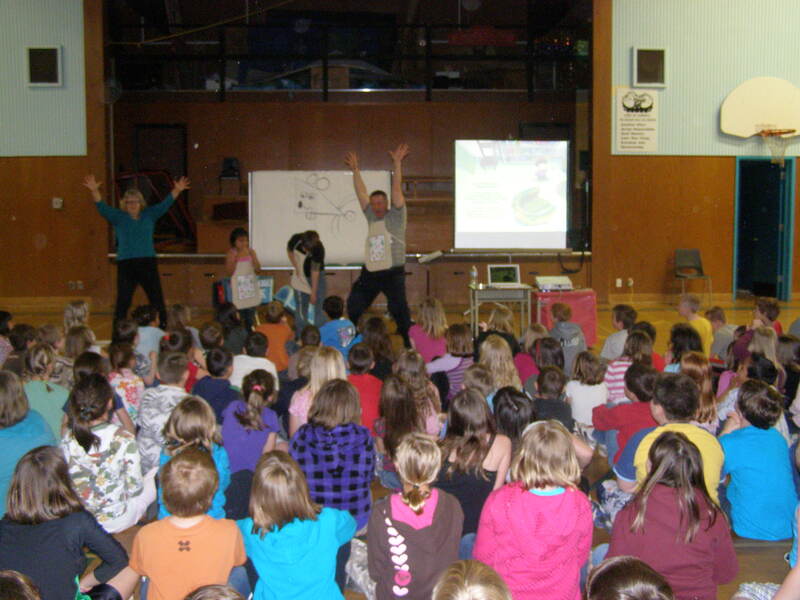 Lori’s school visits are full of energy and entertain as well as educate! 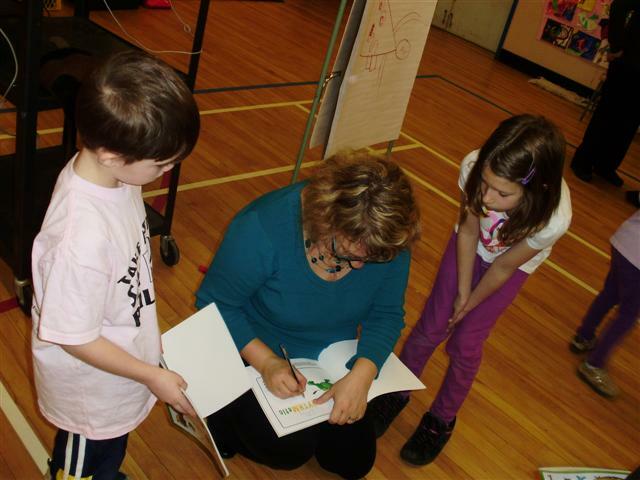 Adding a personal touch for some inspired young readers! 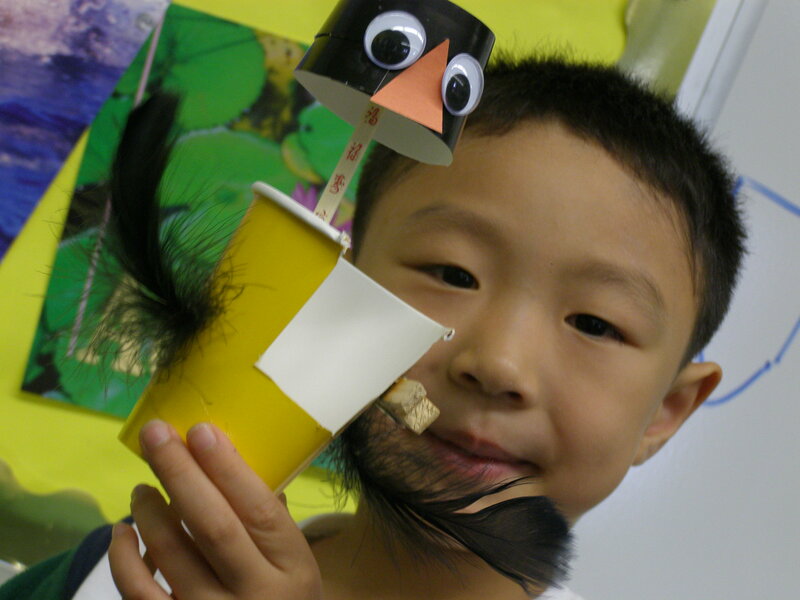 Students demonstrate a dragon tableaux from aRHYTHMetic! 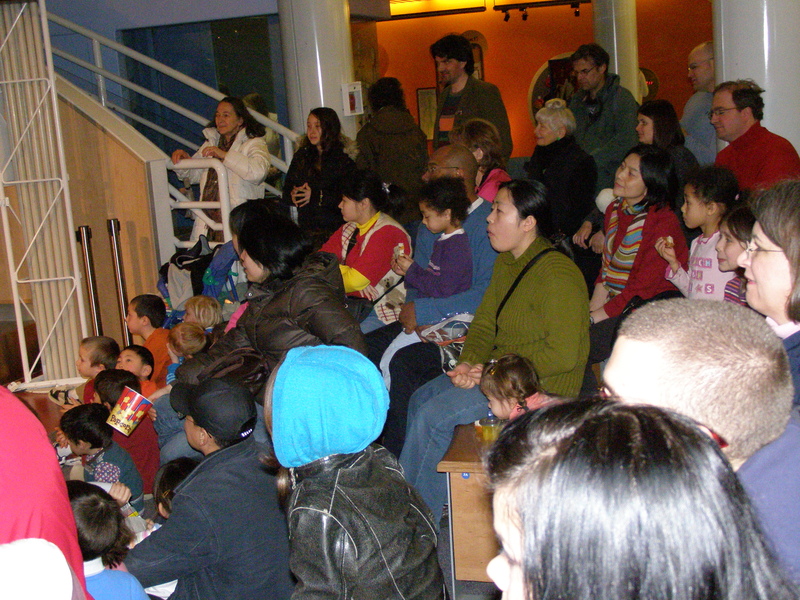 In French or in English, “aRHYTHMetic” is a hit with young and old! 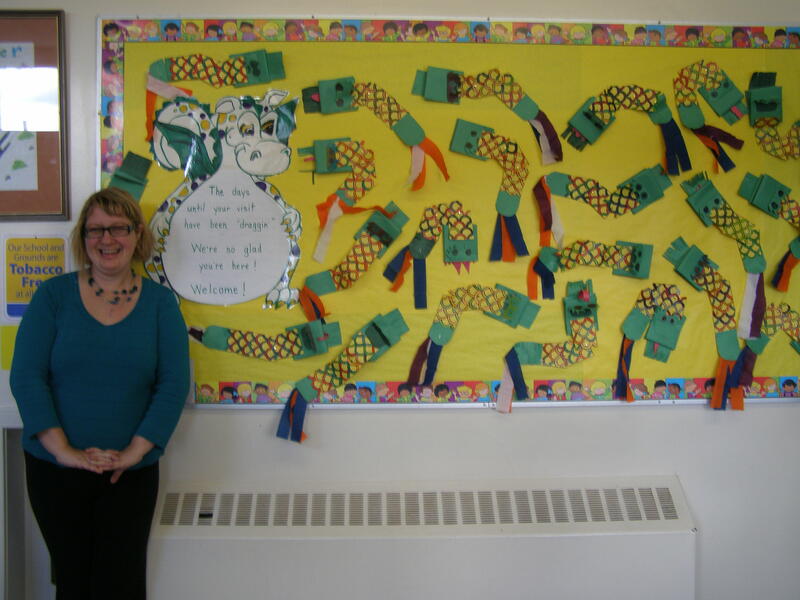 Lori was met with a plethora of colourful paper dragon puppets at one of the schools on her Port Alberni, BC tour!